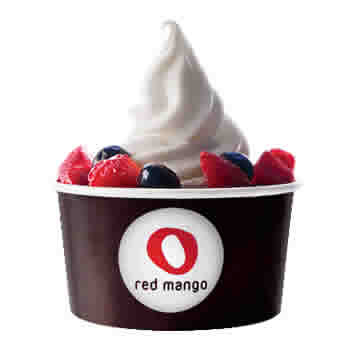 Red Mango has all-natural frozen yogurt, fruit smoothies, parfaits, sorbettos, juices and classic fro-yo. Red Mango frozen yogurt is the all-natural specialty dessert shop that won’t leave you feeling guilty for indulging. With flavors ranging from sweet to tart, the menu offerings include fruit smoothies, parfaits, sorbettos, juices and classic fro-yo. What’s better than frozen yogurt that’s full of probiotics making it good for you? Use your Discount Dining Card and receive 25% off a single item at the location inside the Miracle Mile Mall at Planet Hollywood.